We provide Audio, Video and Lighting solutions for Local, Regional & National Clients. From private and corporate events to full arena scale national touring, Sound Image Productions carries the latest in loud speaker, lighting, and LED/video technologies, providing the highest quality service in any region in North America. Sound Image Productions is a Northern California division of Sound Image, and boasts over 40 years of experience working with the world’s top artists, premiere music festivals, and live events across the country. 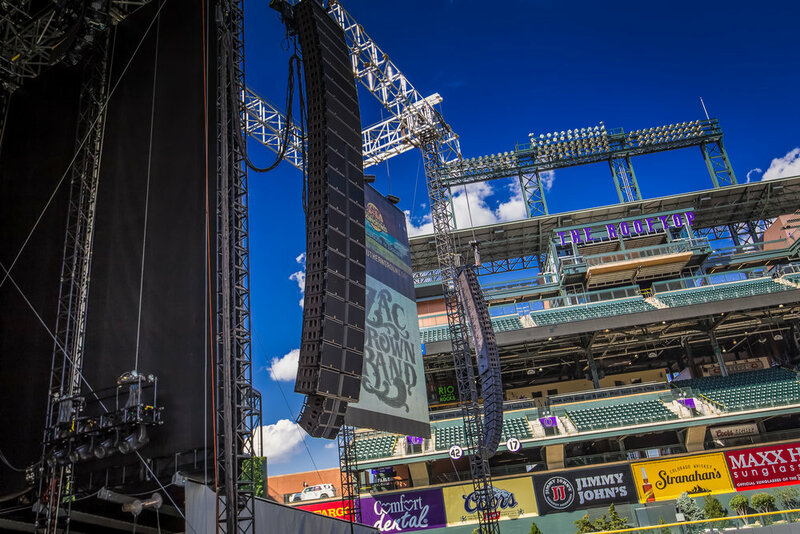 SOUND IMAGE PRODUCTIONS OFFERS 360-DEGREE TURNKEY LIVE EVENT SUPPORT, CHANGING THE GAME IN THE BAY AREA. Sound Image’s Touring Division has been in business since 1971. 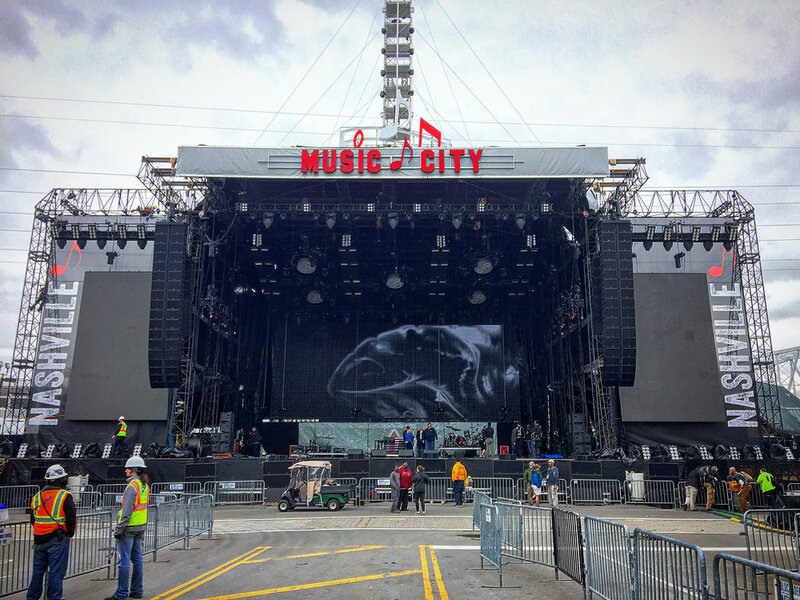 Their experienced staff and state-of-the-art equipment have been providing sound reinforcement services to the industry’s hottest rock, country and pop acts for over 40 years. Complementing the Touring sound operations is their Corporate department, which services local and regional concerts, festivals, fairs and other one-off events. Sound Image’s Integration Division was established in 1991 and is one of the nation’s leading AV Systems Integrators. Their specialty is working for commercial, industrial and institutional customers within the context of a design/build relationship. They also engage in a select number of bid/build projects when conditions are suitable. The integration division's market focus covers Performing Arts Venues, Houses of Worship, Sports Venues, Higher Education, Hotels & Casinos, Corporate, Government, and Museums.